Why do you coach? I enjoy working with athletes to help them get more out of themselves and the sport, and ultimately, have training and racing be a positive aspect of their life that contributes to their overall well being. I believe in setting goals, consistent hard work and having a positive attitude and appreciation for being able to train and race. 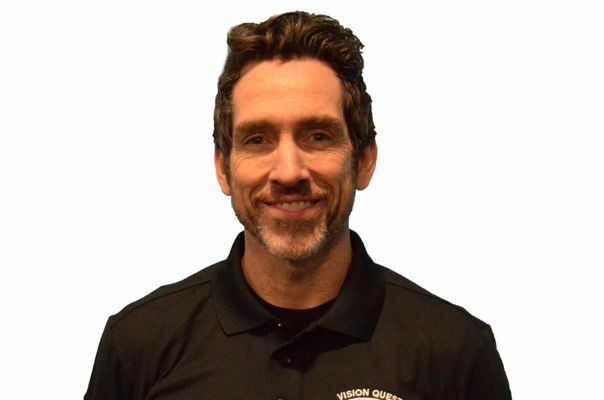 Why do you work for Vision Quest Coaching? I joined VQ in 2008 as a runner and triathlete with some experience. I have been blown away by what real training and coaching has done for me and I’ve gotten way more out of the sport at this time in my life than I ever expected. The people are great and every time I’m part of a VQ workout or event I have fun and get inspired by the talent and hard work I see around me.